The ultimate board for your average day. The Jonagold, the board that always surfs, from the weakest days to overhead waves. 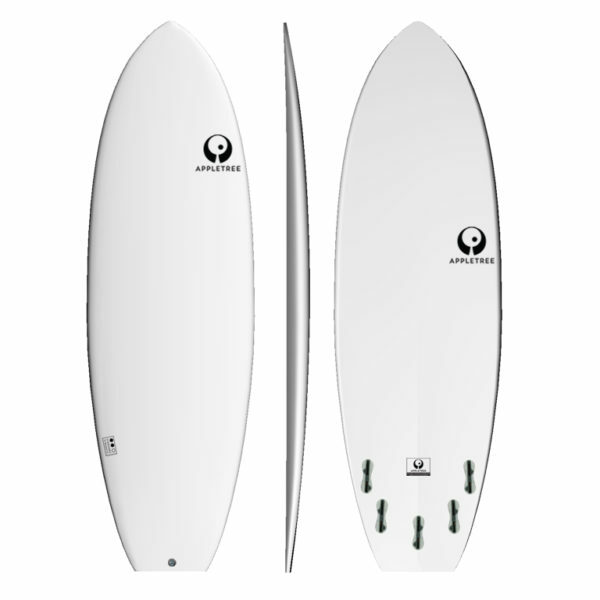 An all-round fun shape with performance characteristics taken from longboards and mini Simmons’ models. It’s like this board generates it’s own speed. As soon as you get up, you go! So you can get your first turn in earlier. A very welcome thing to have in summer conditions where the waves are generally short lived. 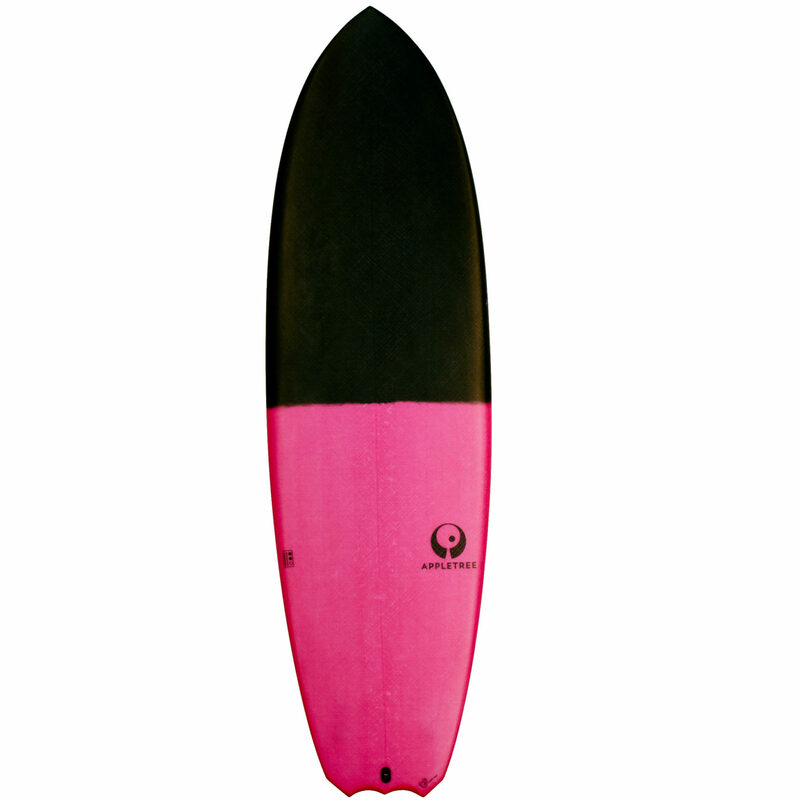 Surf this board small, but pay attention to the volume, of which you want lots! Our team rider Kasper loves this board in 5’6” in almost all conditions. 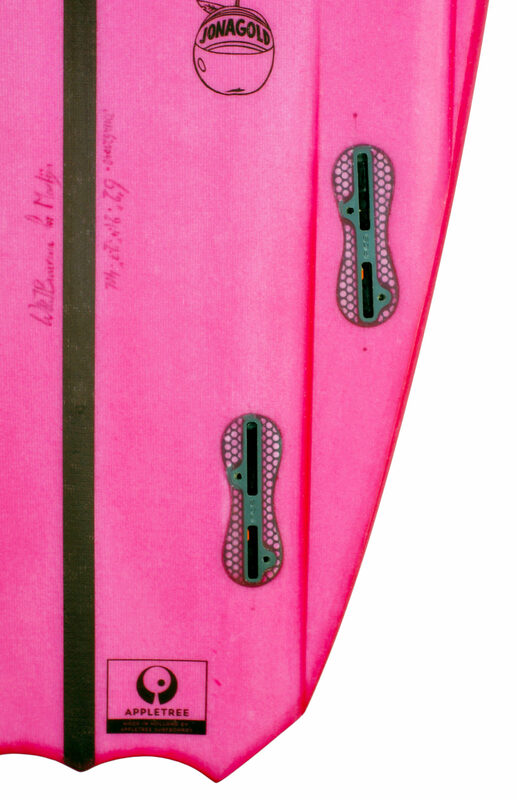 The bigger sizes (6’0 and 6’2) have proven to be a perfect step down from a mini-mal or beginner shape for intermediates that are looking for the next step in their progression. *very dependent on your surfing ability. Contact us for personal advice. OMG. This board is AMAZING! 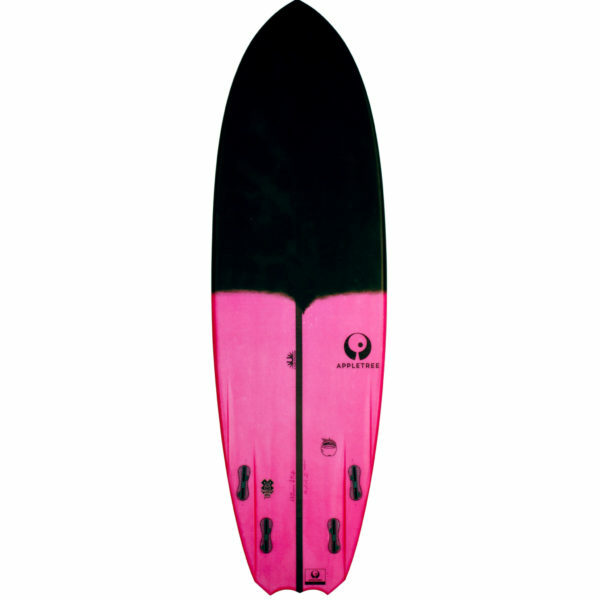 It catches waves super easy, gets speed straight away when you take-off and it carves like crazy. 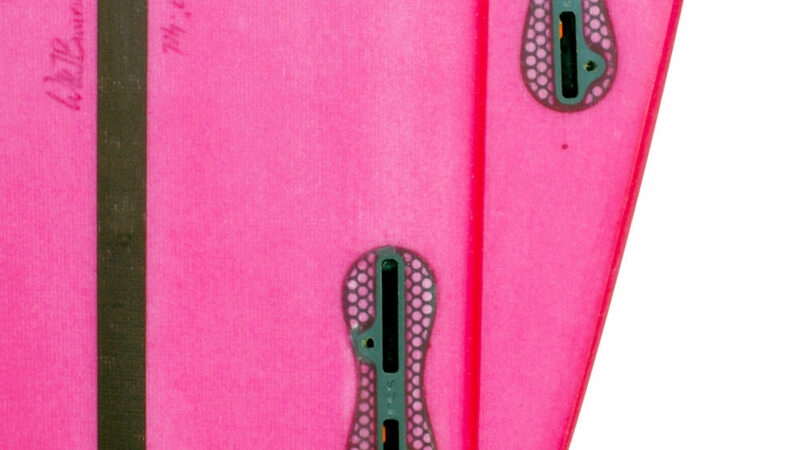 I have never experienced a board creating so much speed out of the bottom turn and even out the cutback. It flows, it’s agile, It’s.. insane. I want 2! Easily the best board I own. Asked for a custom size, and they were really helpful, and kept me updated on the progress! Thanks to all that put time and effort into making the board! Surfs incredible, easy to catch waves, and very responsive. Love it. have a 5,8 “ custom , perfect for the dutch waves , realy easy to catch waves super responsive can not think of a better board for our conditions ! !